This section covers articles, source code samples, tutorials, links, and other resources related to Cassandra database. In this article we will learn how to install Cassandra on a Windows machine. 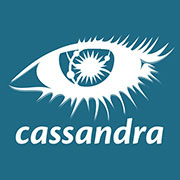 In this article you will learn about Cassandra and its Data Model. This guide provides information for developers and administrators on installing, configuring, and using the features and capabilities of Cassandra.